How Much Does it Cost to Paint a Bedroom? Most Americans get overwhelmed when taking on the task of painting their bedroom. There are so many things to consider such as: How much does it cost to paint a room? How much time is it going to take? Should I complete this project by myself or should I hire a professional to get it done right the first time? Other things to consider are the supplies needed and what color(s) to choose. Painting a bedroom should be an exciting time that can be much less stressful if planned for correctly. Let’s take these questions one at a time and turn this painting job into a great one! Do it yourself, also known as DIY, projects have become increasingly popular over the years. 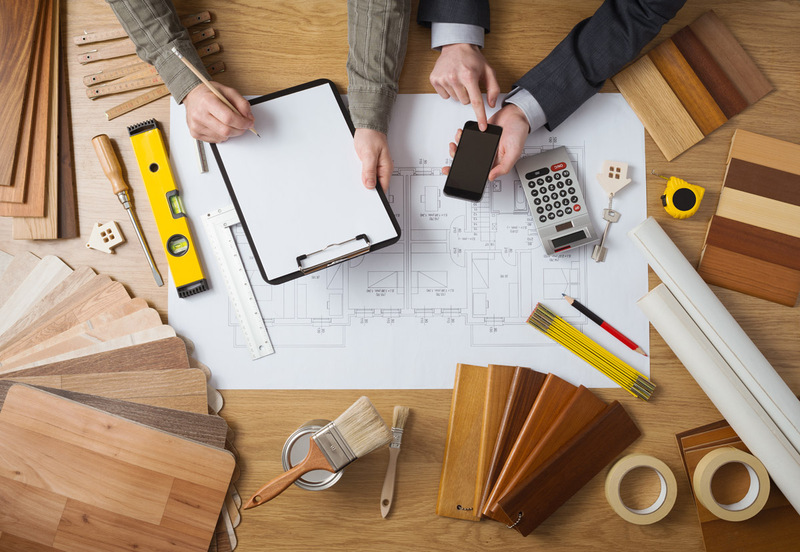 With so many great DIY resources like Pinterest, Reddit, Facebook, and Instagram, homeowners get inspired to take on projects on their own. 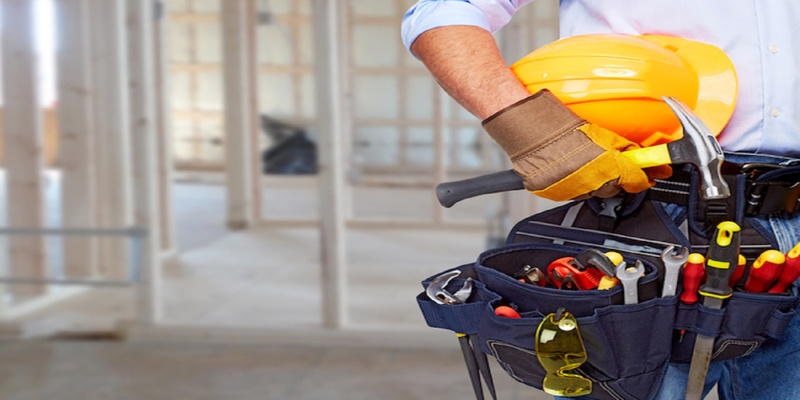 Small jobs like changing a doorknob, putting up a shelf, or cleaning the gutters are great ways for a homeowner to explore their “handy skills”, but for big jobs like removing a tree, repairing your roof, or getting electrical work done may be best to leave to the professionals. Painting is one of those jobs that fall in the middle. The level of difficulty to paint a room is moderate. 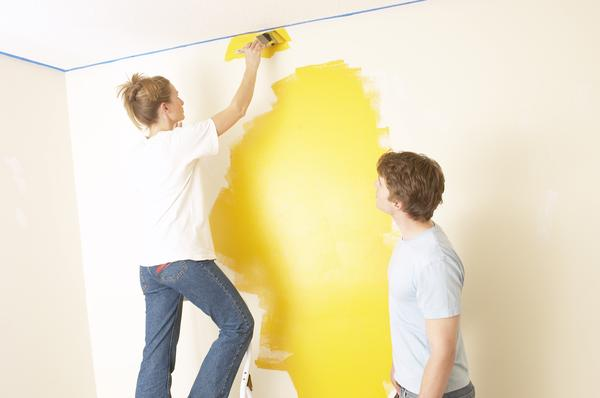 The cost to paint a room without professional help is minimal, ranging between $50-$200. Let’s talk about some tips that we have heard from the Great Pros on our website if you choose the DIY route! Professional painters recommend that homeowners use brand name paints to allow for a single coat of coverage. A can of brand name paint is more expensive, but over the course of the project, you will save time and money because you should only need to apply one coat. Unless of course, you’re painting a black wall, or something dark… Then you might need two coats! So how much does it cost to paint an average sized bedroom of 10 feet x 12 feet professionally? The cost to paint a room typically ranges from $400-$800. The range is quite large because there are a couple of factors to consider. For example, the height of the ceiling normally ranges from 8-10 feet. Also, some people like to paint more than just the walls. The ceilings, trimmings, and doors are commonly painted which adds to the price. Preparation can add a little to the price as well. Let’s get a little more specific on how much the paint and supplies should cost. There are dozens of quality paint brands available, and an average bedroom requires around two full gallons of paint to cover the walls. Quality paints cost around $40 to $50 per gallon, and they come as a semi-gloss, glossy, or flat finish. A glossy paint finish is easy to clean and stain resistant. Flat finishes are the least shiny and are best suited for areas requiring frequent cleaning. Semi-gloss is an in between of the two options. Flat paints are not recommended for a bedroom. Most of the finer brands offer small sample containers to help with the selection process. 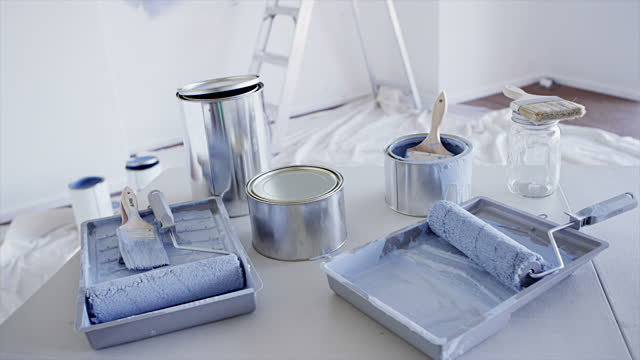 The standard supply tools to paint a room include brushes, rollers, roller covers, caulking, paint tray liners, tape, spackle or fills, sandpapers and drop cloths. The higher quality of the supplies, the better the end results. Cost cutting is usually not recommended when painting! Brushes and rollers should be of high quality, and a good all-around paint brush will cost around $18, and reusable rollers will average $5 each. If you do not have the time to tackle your bedroom’s painting project, you can always hire a professional painter. The total cost of hiring a painter is a little more expensive than doing it yourself, but you can expect a quality job with clean lines, no paint drips, and no brush marks. 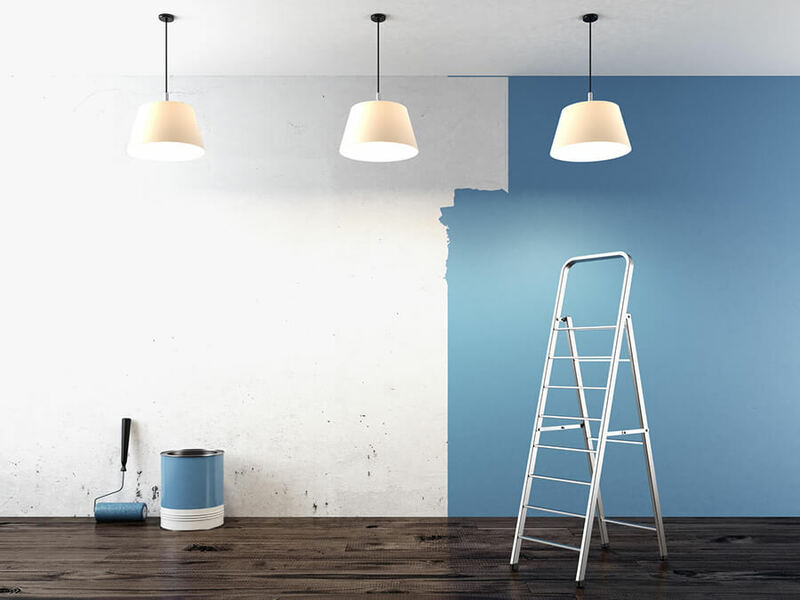 Professional painters can do more complicated painting jobs such as multiple colors in the bedroom, a large amount of detail work, and oddly shaped walls. It is common to find a wide discrepancy in pricing when it comes to hiring a professional painter to paint your bedroom. Luckily with Great Pros, everyone you get quotes from is licensed, bonded, and insured. The companies that are on Great Pros are all accredited by the Better Business Bureau and are held to a high standard of business. We have had countless amounts of homeowners connected to professionals through Great Pros. It only takes a minute let us know what you need, and you will be connected within minutes!